Ever since I upgraded to Ubuntu 15.04, I have had issues with the "native" scroll bars. This problem is happening in programs such as Nautilus, Eclipse, System Settings etc.. In other words; programs that seems to use the native desktop "tools". When I scroll, it looks like an "inverted" graphical feedback. Reminds me of some bouncing effect in the top and bottom. If possible to scroll sidewards, the white bars will also display on the sides. Sort of making a white/gray border. 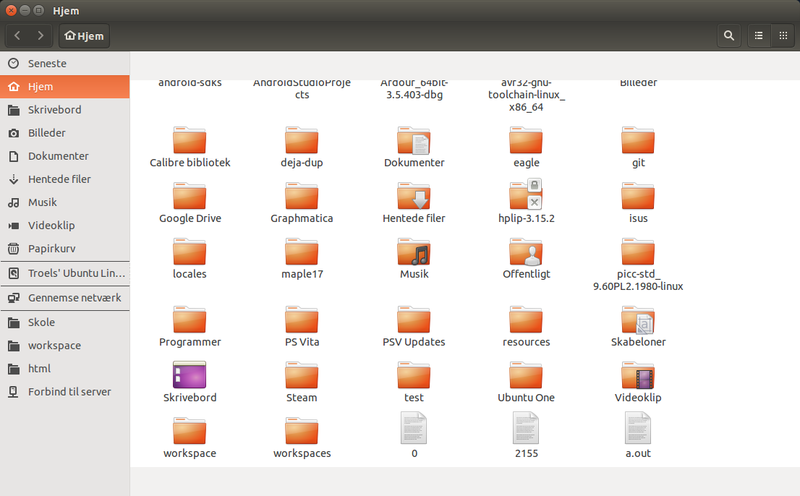 I have tried reinstalling ubuntu-desktop, unity, compizconfig-settings-manager, light-themes. Scrolling is working normally in Google Chrome, Firefox, Terminal and the Ubuntu Dash. Browse other questions tagged unity scrollbar or ask your own question. How do I make the scrollbars wider? Why drop overlay scrollbars in Ubuntu 15.10? Is it possible to make the scrollbars wider in 15.10? Why did scrollbars changed in Firefox? How do I get real scrollbars back?